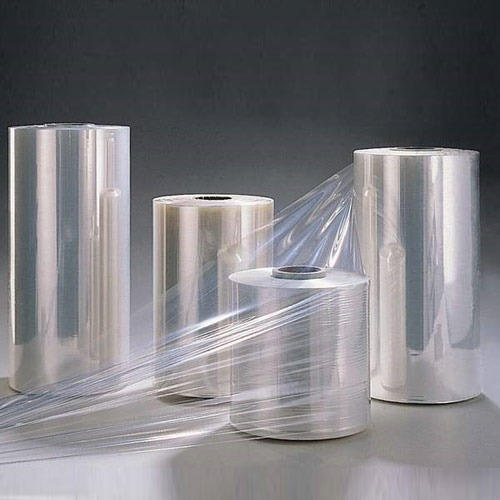 Pioneers in the industry, we offer polyolefin shrink film from India. With sincerity and hard work of our professionals, we have carved a niche for ourselves in this domain by providing a premium quality gamut of Polyolefin Shrink Film. Looking for “PE Collation Shrink Film”?